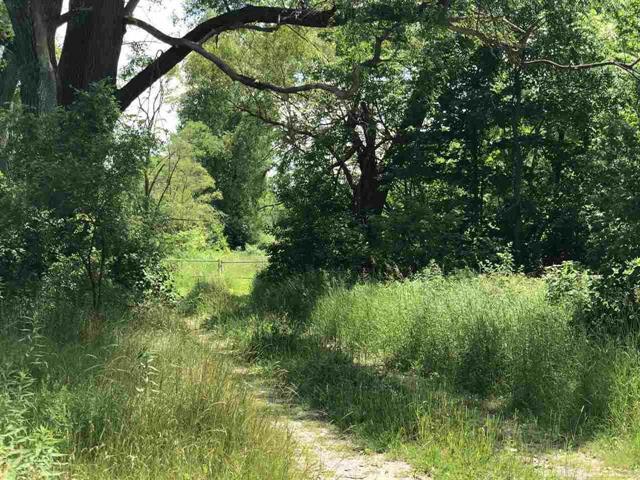 0 26 Mile, Shelby Twp, MI, 48316 - Photos, Videos & More! IDX provided courtesy of Realcomp II Ltd., via and The Originating MLS(found above), © 2019 Realcomp II Ltd. Shareholders. Shareholders. The information being provided is for consumers personal, non-commercial use and may not be used for any purpose other than to identify prospective properties consumers may be interested in purchasing.